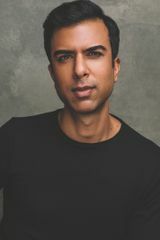 Soman Chainani belives in fairy tales even more than the children of Gavaldon do. While studying at Harvard, he practically created his own ‘fairy tale’ major and wrote his thesis on why evil women make such irresistible fairy-tale villains. When he’s not telling stories or teaching in New York City, Soman is a die-hard tennis player who never lost a first-round match for ten years. 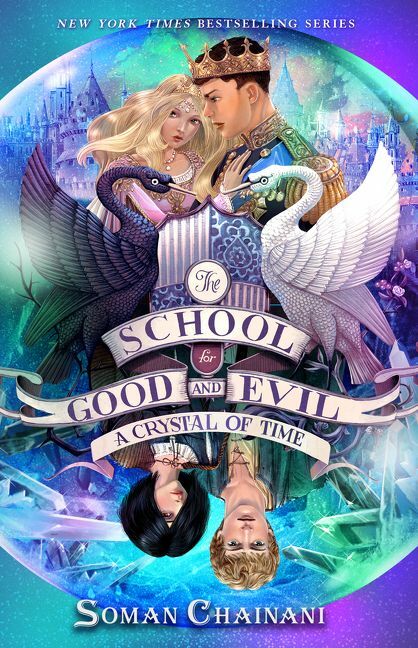 Then he started writing The School for Good and Evil. Now he loses all the time. You can visit Soman online at www.somanchainani.net.